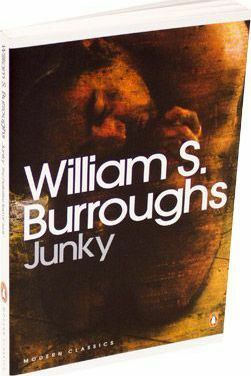 Burroughs' first novel, a largely autobiographical account of the constant cycle of drug dependency, cures and relapses, remains the most unflinching, unsentimental account of addiction ever written. Through junk neighbourhoods in New York, New Orleans and Mexico City, through time spent kicking, time spent dealing and time rolling drunks for money, through junk sickness and a sanatorium, `Junky` is a field report (by a writer trained in anthropology at Harvard) from the American post-war drug underground. A cult classic, it has influenced generations of writers with its raw, sparse and unapologetic tone. This definitive edition painstakingly recreates the author's original text word for word.